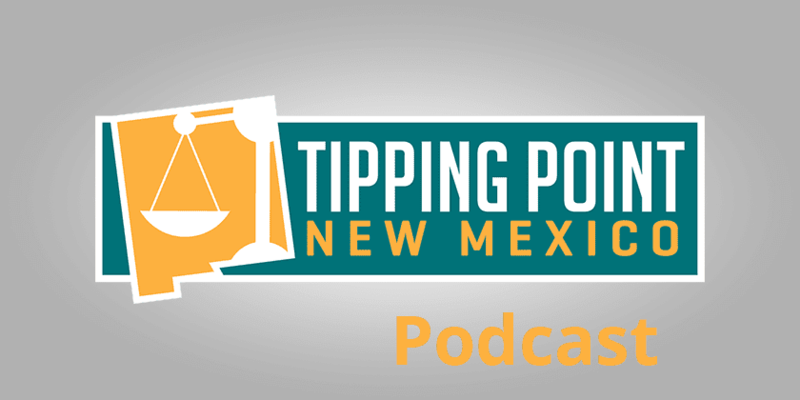 Dowd and Paul discuss the Albuquerque Journal’s recently-released polling data for various New Mexico races. Is the data reliable? What does it mean for this fall’s elections? 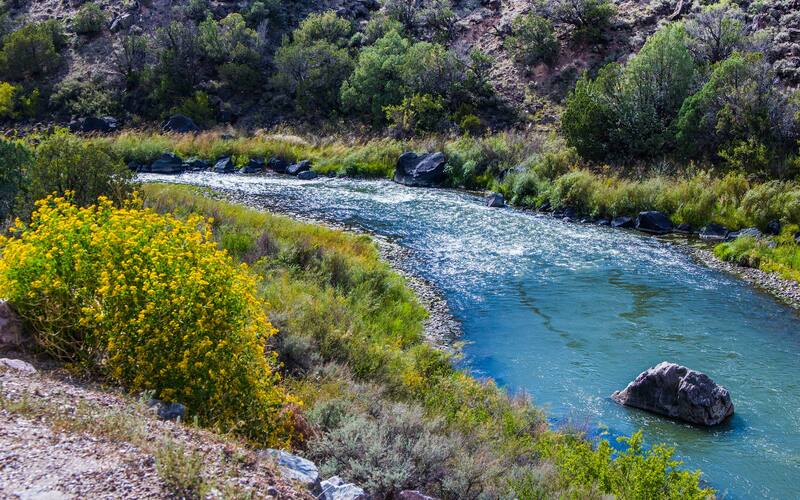 The Rio Grande Foundation recently hosted a series of events around Southern New Mexico. Paul and Dowd discuss their trip. KOB TV did an excellent story on an important issue (Medicaid and its problems) and Paul was able to sit down with them. Dowd has been tracking the development of data centers that may or may not be coming to New Mexico since Facebook’s facility here got off the ground. Dowd has some Bureaucrats Behaving Badly and the Foundation is hosting an upcoming event on Bail Reform on October 4.